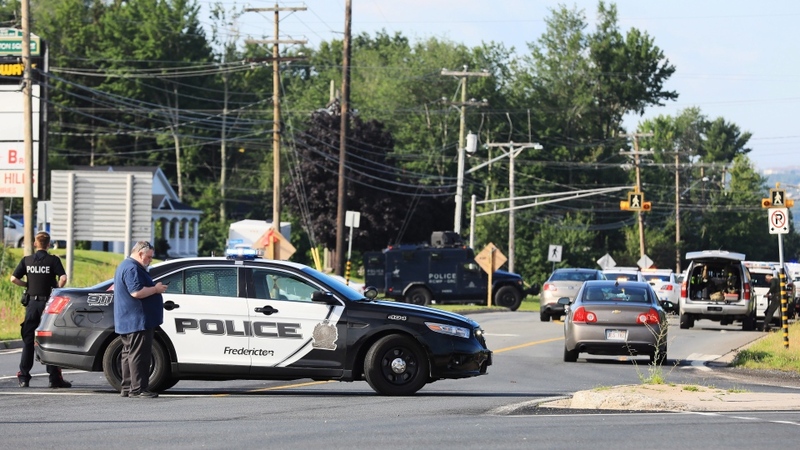 FREDERICTON -- New Brunswick's usually quiet capital city erupted in violence Friday, as two police officers responding to a shooting arrived to find two victims -- and were then fatally shot themselves. 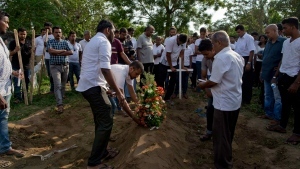 The victims include Const. Robb Costello and Const. Sara Burns and two civilians -- a man and a woman -- who remain unidentified, police said. 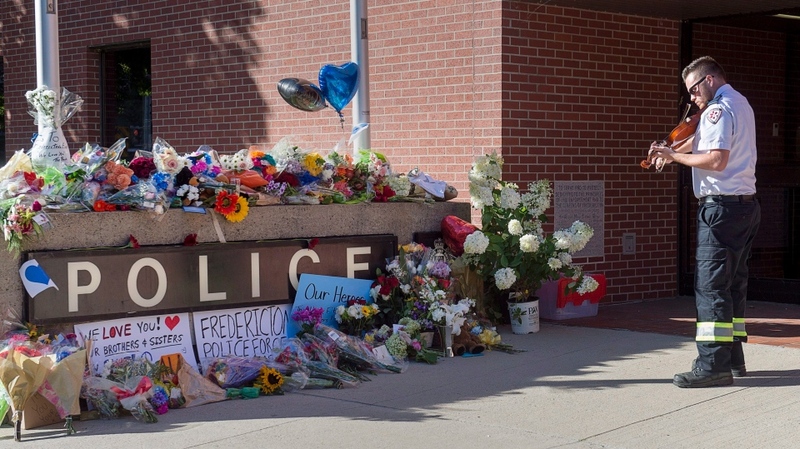 "This is the worst moment for any chief of police in any police agency to have to deliver this news," police Chief Leanne Fitch told a news conference. Meanwhile, a large group of Fredericton police officers gathered outside the Chalmers hospital, and appeared to be consoling each other. 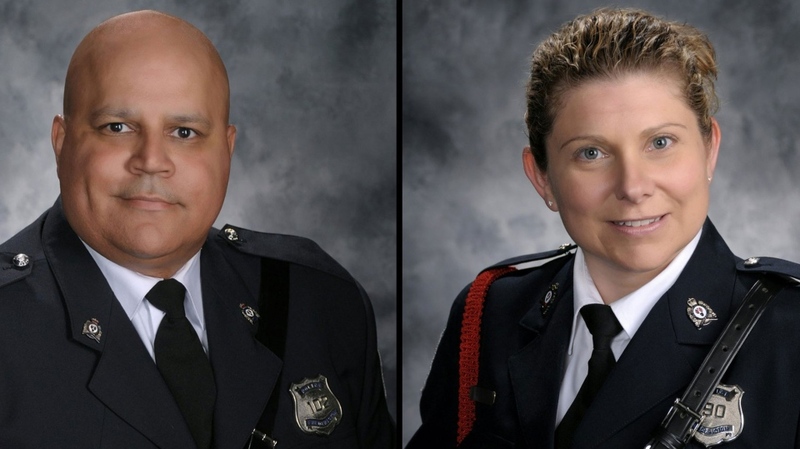 They watched as the hospital's New Brunswick and Canadian flags were lowered to half-mast. Anglican Bishop David Edwards told the crowd the candles represented "the light and that solidarity with each other and with those who have been greatly afflicted and affected." -- With Michelle McQuigge and Gabriele Roy in Toronto, Aly Thomson and Keith Doucette in Halifax, and Holly McKenzie-Sutter in St. John's.